Craving an outdoor oasis? 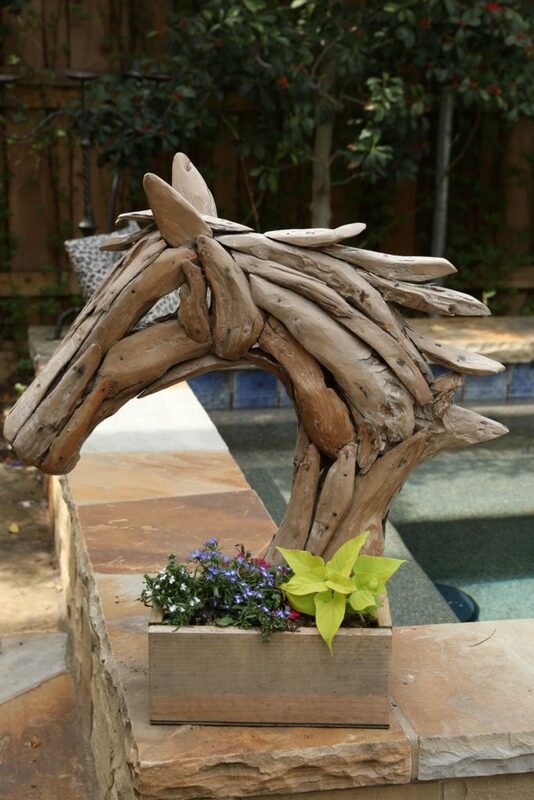 Want to transform your front yard now that spring has sprung? Now is the time to make it happen! 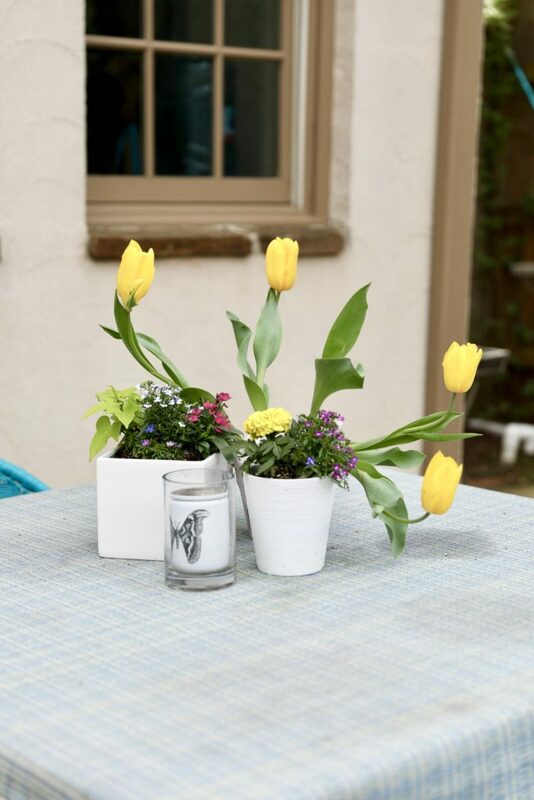 From annuals to planters, we have all the inspiration to turn your outdoor oasis into a gorgeous space ready for warm weather gathering. Plants and flowers are the way to expertly finish off your exterior design. They bring life and color to your outdoor environment, and are an essential element to creating the perfect outdoor space. Luckily, KF has just updated her own outdoor spaces for spring time entertaining for us to use as inspo. 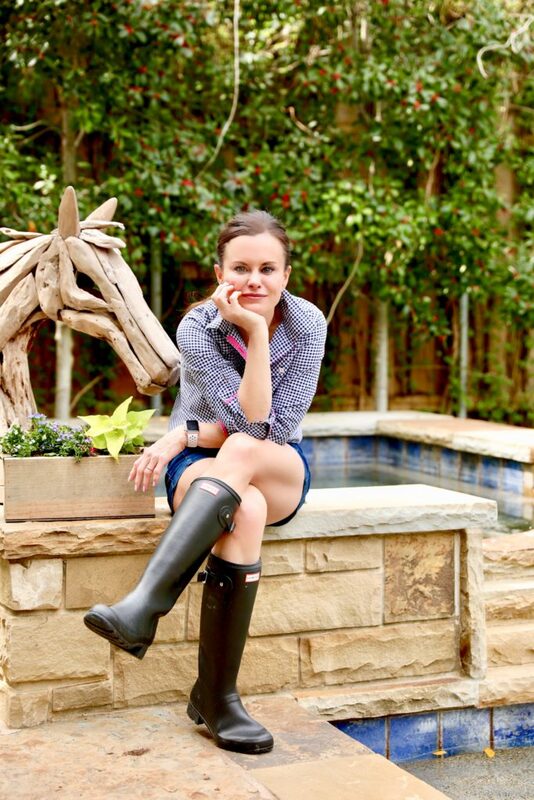 An avid lover of gardening, see KF’s handiwork, along with her tips to transform your planters, flower beds, and flower boxes into something spectacular! Plant herbs in pots you can use in your kitchen when creating fresh springtime meals. Choose your fave herbs you know you love to cook with and plant away. Plant them separately or mixed in with pretty flowers, and now you have something functional, fresh and pretty! 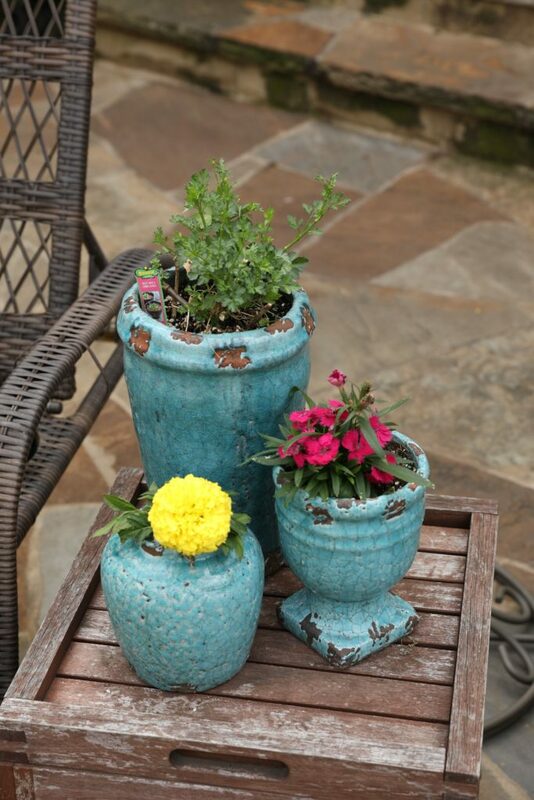 Mixing bright colored floral arrangements and greenery make for such eye catching planters. They draw the eye in and make you feel happier and more relaxed when you see them, and they instantly brighten up the space. A touch of rosemary, which is easy to grow and maintain, coupled with gorgeous color makes for a functional and beautiful planting. We asked Kathy some tips on how she chooses flowers and plants when designing her flower beds and planters. Her first tip was understanding where you are placing them. Make sure you know how much sun or shade the area gets throughout the day. 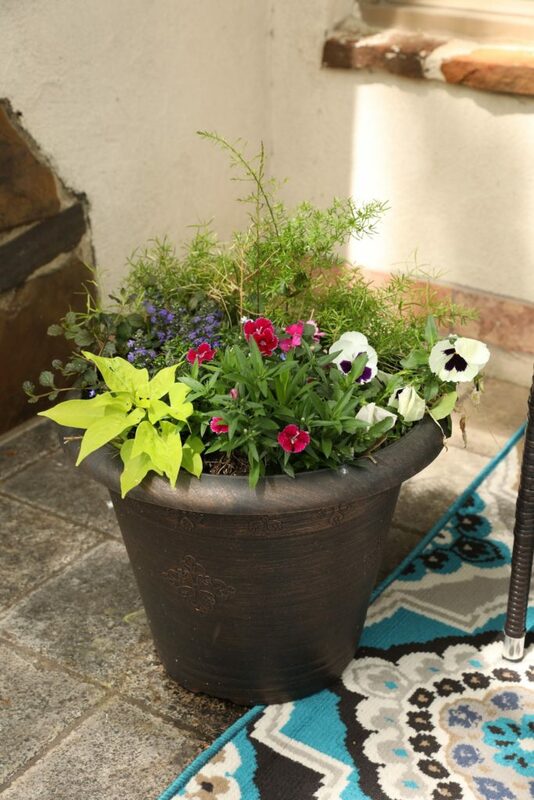 Be very specific about choosing the appropriate plant for where you are placing them, and Kathy also suggests having good quality potting soil, and sprinkle on some plant food like when you are finished to keep them looking as healthy as possible. Kathy also advises to make sure to choose flowers that appeal to you. Pick a new color scheme each season, but stick to it for continuity throughout your entire garden so that it flows well and creates a cohesive appearance. Be mindful of the look you are trying to achieve as well. If you want a very romantic look versus a more modern garden, then be mindful of the plants you select to create that vibe. Everyone needs to stop and smell the roses! Even KF and sweet Pearl. Remember to take a break and enjoy being outside doing something to make your home more beautiful for yourself, your family, and your friends. 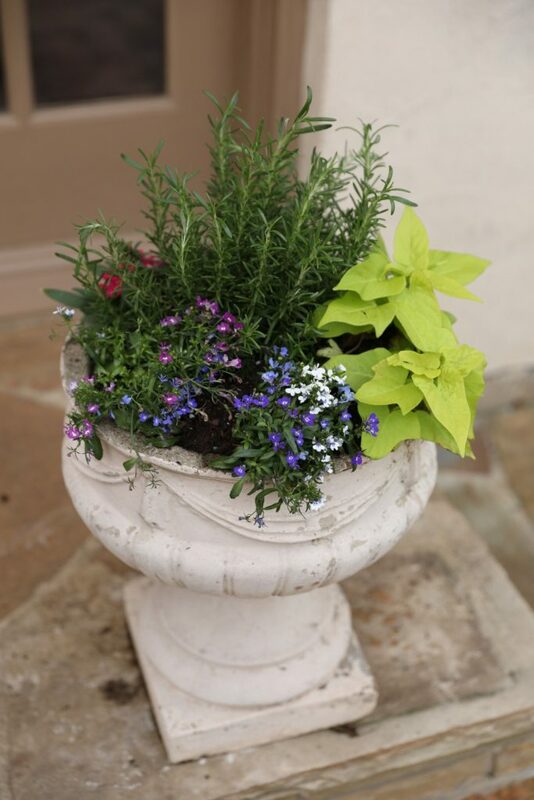 Gardening is such a rewarding project, and stopping to enjoy the beautiful planters is a must. KF Tip ~ Place your fave candle in a glass candle holder. It helps to keep your candle lit with wind, and it looks beautiful. We love this candle from Skeem Citronella, a beautiful and great smelling candle that wards off mosquitos. Get yours from KF Design | Life | Style. After a long days work, a glass of bubbles, a laugh, and enjoying your beautiful new creation is something that Kathy says she really enjoys. 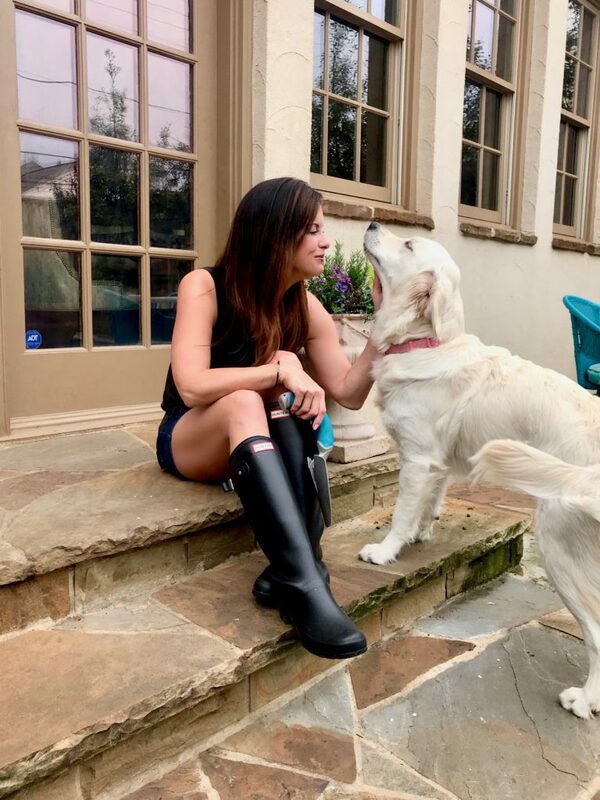 Creating an environment that you, your family, and friends can experience and appreciate during the beautiful springtime months is truly a gift! All it takes is a sunny Saturday, and you can kick back, relax, and enjoy the beautiful spring weather in style.